accelerate progress and enhance everyday lives. Dynapar is committed to our people, customers and community and strives for excellence in safety, quality, delivery and customer service. 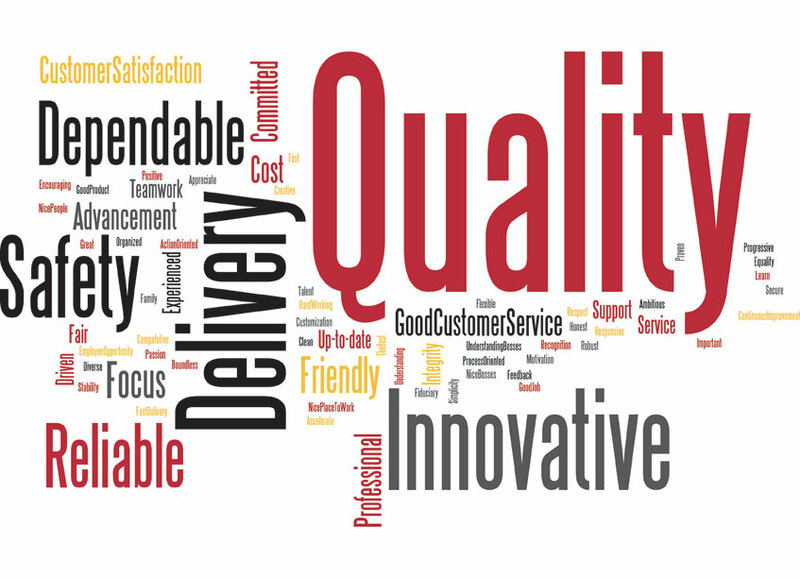 We asked all Dynapar associates to list the top 3 words that describe who we are. The results below represent the commitment of the entire Dynapar team to our values.